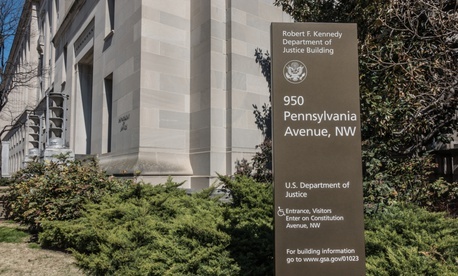 The APT10 hacking efforts go back to 2014, DOJ officials said. . But intelligence officials have for months said that China hasn’t been living up to its 2015 promises. In July, officials with the National Counterintelligence and Security Center issued an unclassified version of a report that described growing Chinese cyber espionage activity. The indictments follow reporting from the Wall Street Journal last week that revealed that Chinese hackers had penetrated the networks of Navy contractors to steal valuable information, a hacking effort that began 18 months ago. The breach has prompted a “top-to-bottom” review of cyber vulnerabilities and security processes, according Navy officials said.